When our Exchange customers come to us, they are not just looking for an experienced company. 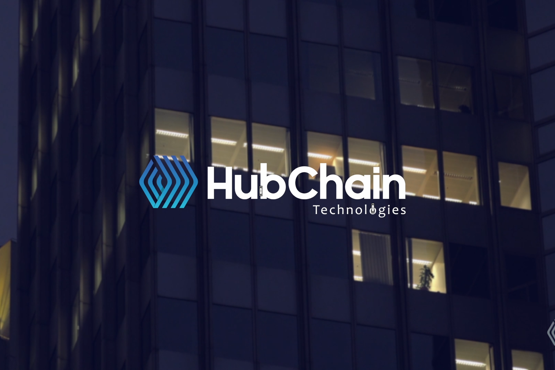 HubChain Technologies has been creating and improving the codes of our exchanges for years, which is a gigantic time economy and market takeover. 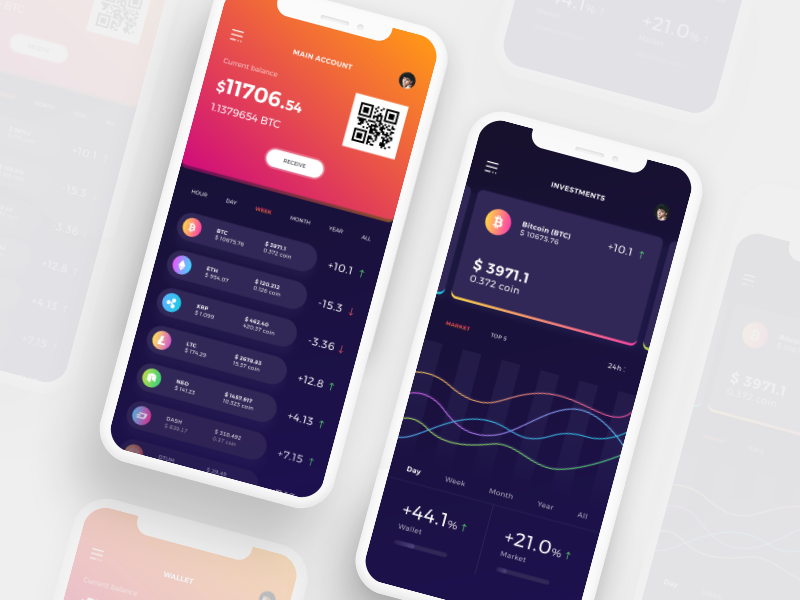 The main processes are already automated, databases synchronized with an Order Book without delay, essential for the customer to buy or sell instantly. Contact us now and get to know this innovative product.I want to know more! Broker of buying and selling of coins with digital wallet and checking account. Purchase and sale of coins with Escrow Account and digital wallet.